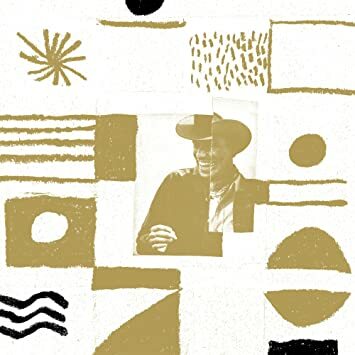 “Following their 2016 album Calico Review, Allah-Las return with Covers #1, the first in a series of EPs exploring tunes near and new to the band. 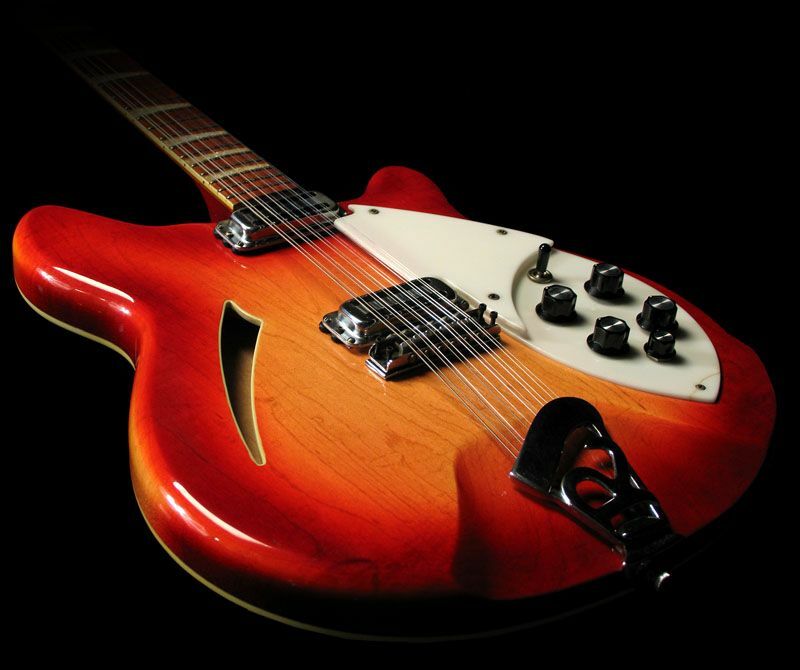 For the debut EP in the series, the band offers renditions of George Harrison’s “Fish On The Sand,” Kathy Heideman’s “The Earth Won’t Hold Me”, 90s LA cult band Further’s “JO Eleven”, and Television’s “Hard On Love,” an unreleased song from the band’s Marquee Moon recording sessions. Los angelinos Allah-Las han sofisticado su sonido primigenio, provocando en este trabajo una expansión sonora aunque sus presupuestos iniciales y sus referentes continúan siendo los mismos, es decir: el Pop de los sesenta en diversas variantes, desde el Garaje hasta el sonido más experimental de a Velvet Underground, desde el sonido más desenfadado de Paul Revere & The Raiders. hasta las influencia más clásica de sonidos californianos en vertiente Raga-Rock vía Byrds o Playera vía Beach Boys (como anécdota, os cuento que han utilizado la misma consola que aquellos emplearon para la grabación de su Pet Sounds). Un disco más que notable y aprovechable en el que muestran una gran solvencia a la hora de componer o ejecutar los doce cortes que componen este Calico Review. 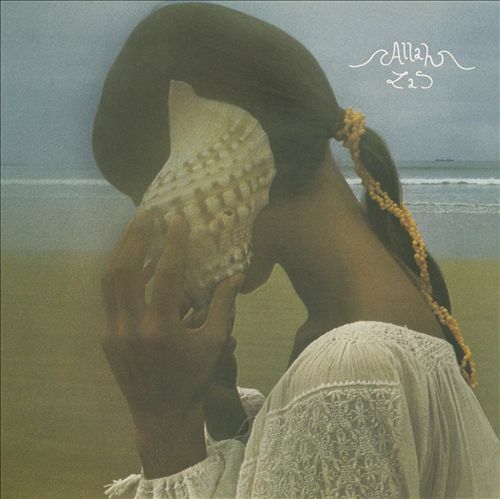 “On the Allah La’s Calico Review, the band seem well aware of this history of psychedelia and the genre’s ability to say two things at once. 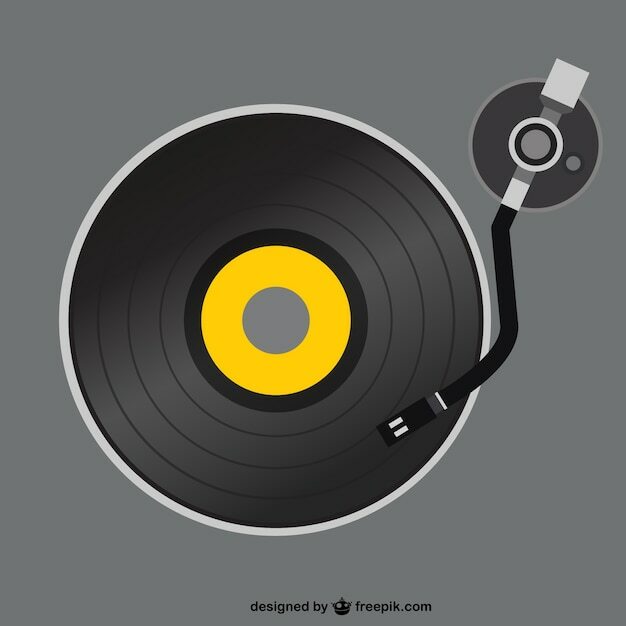 That is, to entertain listeners via traditional boy/girl rock and roll tropes while building upon secondary levels of meaning: to entertain the feet while feeding the head. Miles Michaud, Pedrum Siadatian (lead guitars), Spencer Dunham (bass), and Matthew Correia (drums) continue their growth as a band with their third release. Calico Review places the Allah Las firmly at the forefront of the current, third psychedelic revival and should gain them a growing audience. The album opens with Michaud singing “Strange heat been coming round / Sad, heavy on this town… For all I know, we’ve seen the darkest blow.” Michaud’s pronunciation of “heat” sounds almost like “hate”, evoking a sense of our troubled and divisive times. The feeling of contemporary unease and disconnection is only amplified through Calico Reviews’s many alleged love songs. “Satisfied by only what you know / Could you believe in something?”, Michaud sings in the second song, while in “Autumn Dawn” Siadatian expresses a similar doubt, asking “Could it be a sanctuary that I can’t explain? / When tomorrow comes around will you still be the same?”. 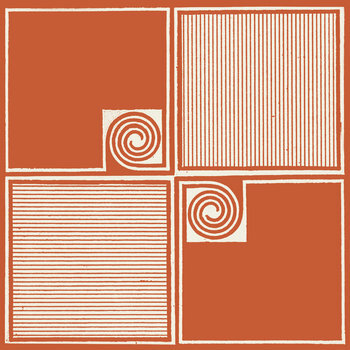 El segundo disco de Allah-Las, que se edita este próximo martes, es (lógicamente) una continuación evidente del primero. Y bien que nos encanta que así sea. Sonoridad propia de la Costa Oeste norteamericana. Garaje, Folk–Rock, Psicodelia, Surf… influencias sesenteras que los chicos se encargan de recrear con entusiasmo: vamos a ser claros, no sé si calificarlos como grupo Retro, pero lo que es claro que aquí vas a encontrar mucho Byrds, mucho Jefferson Airplane, mucho Buffalo Springfield, mucho Kingsmen, mucho Animals… vamos, unos auténticos fagocitadores que se encargan de ponerte en bandeja de forma convenientemente actualizada lo mejor de los sonidos de la segunda mitad de los sesenta. “Allah-Las met while working at Amoeba Music, a key destination for music lovers in Los Angeles. While this experience helped shape their sensibility, their sound was forged in an underground basement where they came together as a band. They began gigging in Los Angeles in 2008, refining their live performance, and finally released their first 7” single Catamaran / Long Journey in 2011. 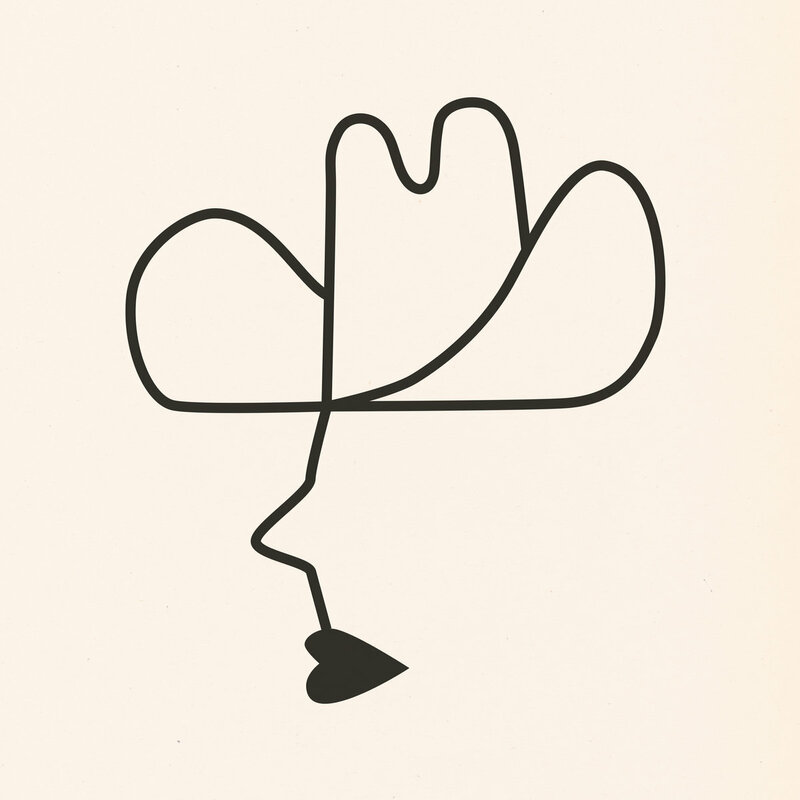 In 2012, they- began their relationship with Innovative Leisure, releasing their first self-titled album, Allah-Las, anchored by their second single Tell Me (What’s On Your Mind) / Sacred Sands. The release was met with critical acclaim and the band toured extensively in the States and abroad before going back into the studio to record their follow-up.